The rounded triangle brother of the standard teardrop pick. 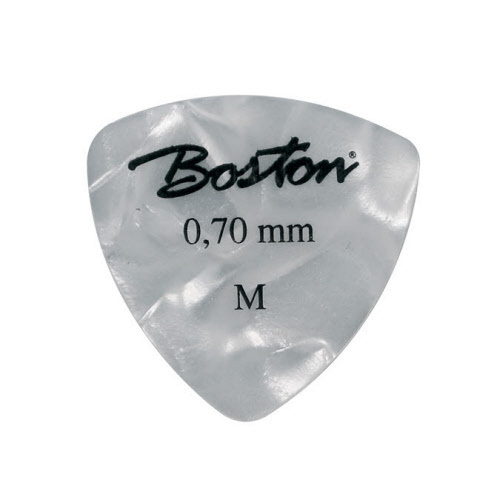 Ideal for that extra bit of size and grip. 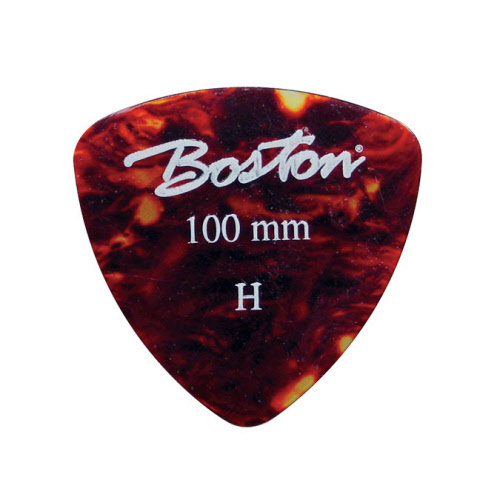 Handy for the beginning or retro guitar player or bass player. Size 0,50 mm till 1,20 mm. 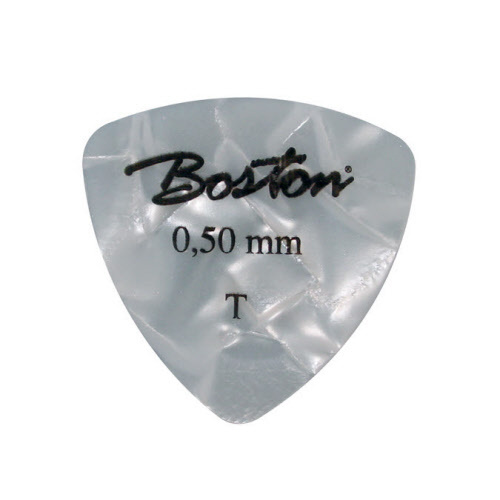 Fixed low price of 24 pieces for € 11,50. 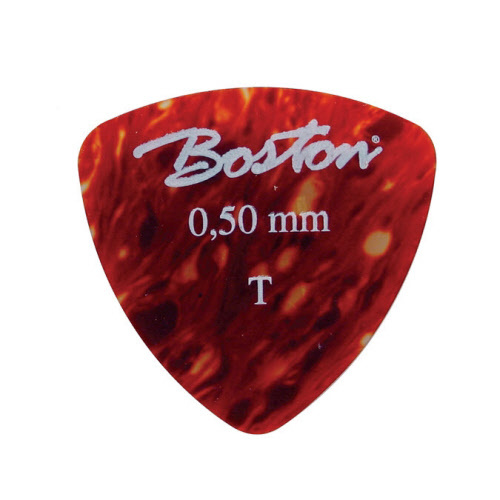 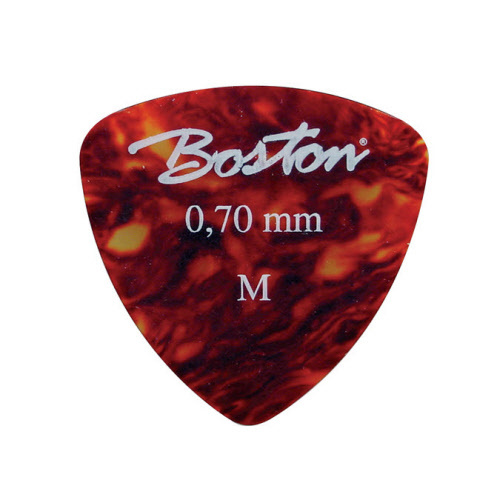 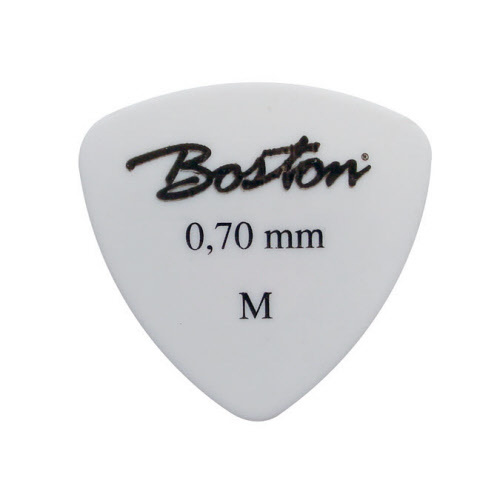 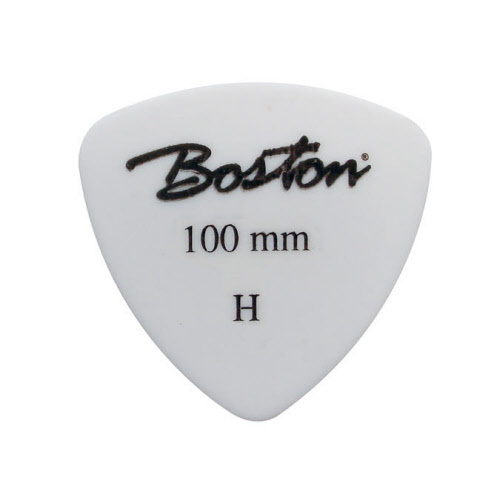 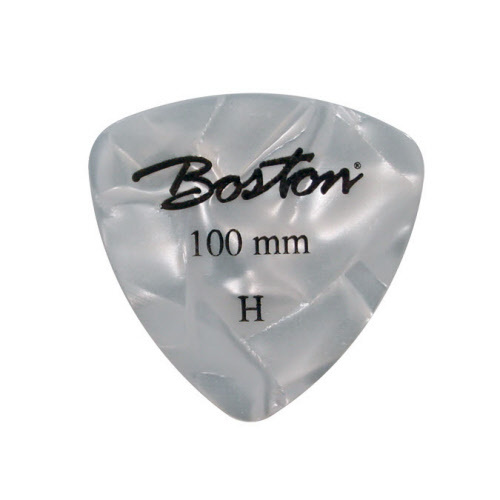 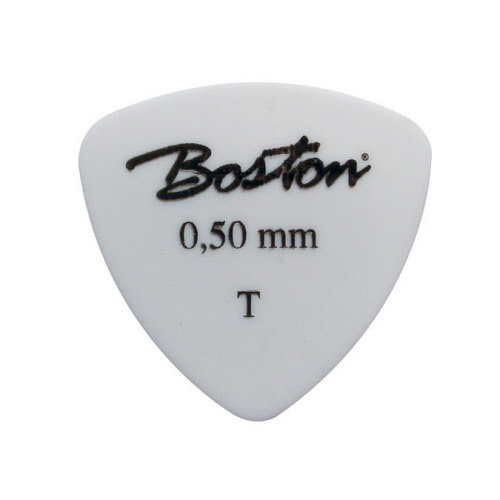 Boston picks for more grip and size. Ideal for bass or vintage players. 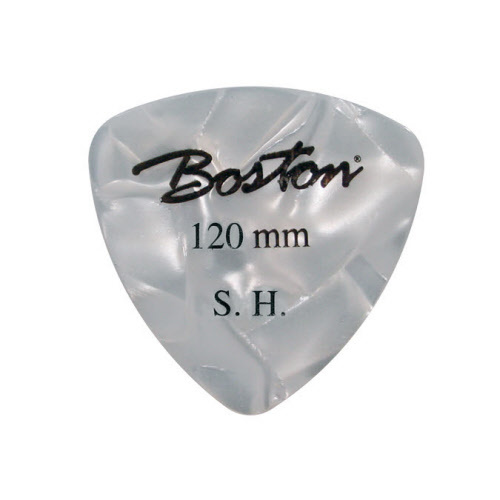 On sale: 24 pieces for only € 11,50.